ScreenCrush wraps up the latest in movies and TV you might have missed. Today, one of the best TV shows ever finally heads to DVD, a truly weird film gets an Oscar nomination, and Roberto Orci talks about the upcoming Spider-Man spin-off films. 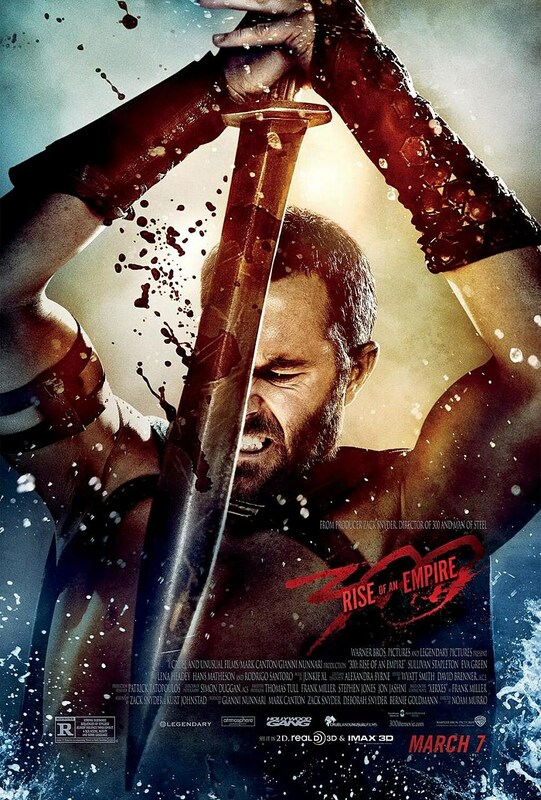 - '300: Rise of an Empire' has yet another poster.